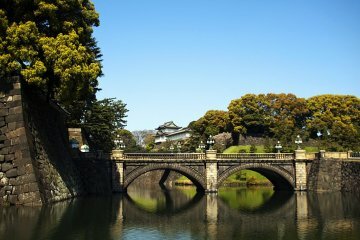 Explore Tokyo's most iconic sights on this self-guided bike tour. 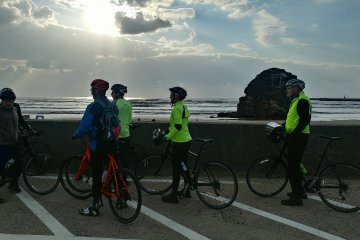 Hop on an electric-assisted bike and pick an itinerary based..
Join our one-day tour from Osaka Port and explore the former capital city of Japan and its magnificent temples in private transportation.. 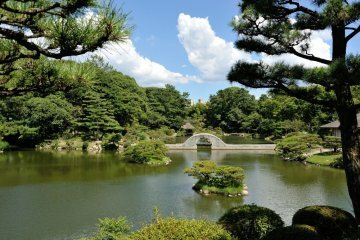 Discover Hiroshima and its historical background from the Second World War in a private tour with an English-speaking guide from..
Are you disembarking in the port of Yokohama and planning to visit Tokyo for a day? 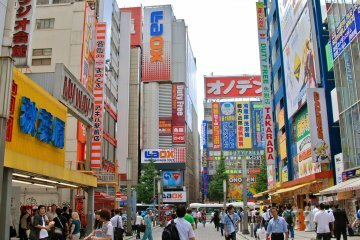 See some of the most popular Tokyo sights .. 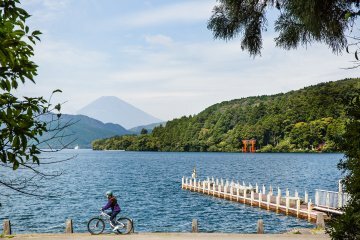 Spend an inspiring day mountain biking through Hakone National Park, discovering the wonders of its rich natural beauty. Be ac.. 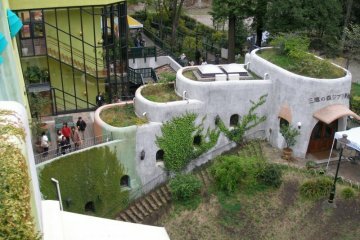 Studio Ghibli Museum in Tokyo is one of the top museum destinations in Japan and beyond. 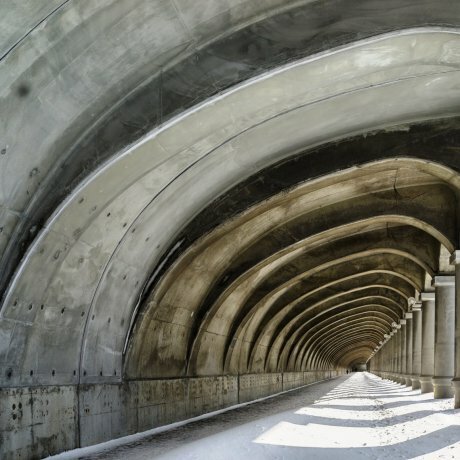 Step into the magical world of Hayao ..
Join Japan expert and award-winning cycling guide Richard Pearce for a special tour through the San-in region of Japan. 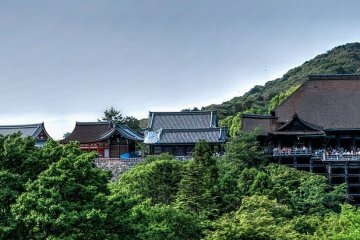 San-in..